If you need to know how to get your insurance company to pay for a new roof, give SIIMPLER Roofing a call. 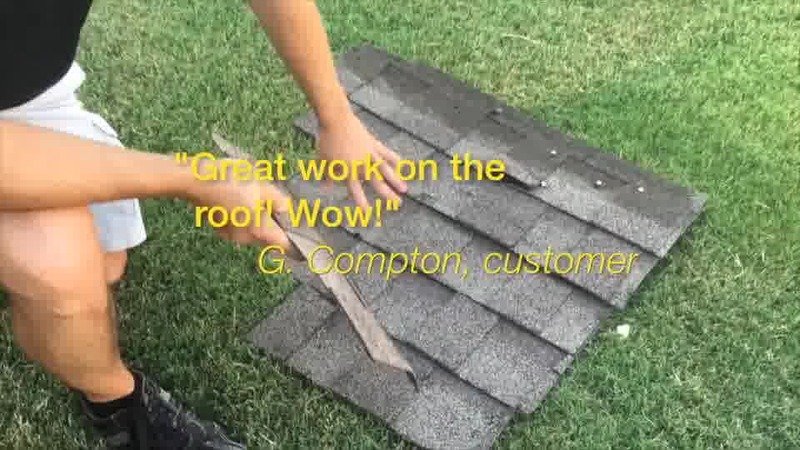 We are experts in roof repair and installation, so if you are looking for roofing installation and repair in Rowlett TX or any of the surrounding areas, we will be glad to help you out. One of the biggest and most stressful steps in the midst of storm damage roof repair is the the roof insurance claim process. We will be glad to help you through this entire process and answer any of the insurance roof replacement questions that you may have. Give us a call, and we will gladly come out to your property and perform a free inspection where we will check for any damages that may have occurred as a result of storms or other extreme weather conditions (wind, tornados, hail, etc.). We will get up on the roof, look for damages, and take pictures of damaged areas that we can then show you. Once we finish the inspection, if we determine that there is in fact storm damage to your home, you will need to call your insurance company and report the damage. At that point, the insurance company will send an adjuster out to your property to assess the damage. Once they complete the adjustment process, we will take it from there. if there are damages to other areas of the house other than the roof, we can even contract and manage the work that needs to be done in order to get everything fixed up for you. Our goal is to make the repair process as convenient and stress free for you as it can possibly be. Let us take it off of your already full plate for you. It’s what we are here for, and it’s what we are good at. In this video, Paul Mason, describes the kinds of things to look for if you think your home has been damaged by a recent storm. If you see any of these signs, have us come take a look. It's best not to hesitate, because a damaged roof can lead to even more costly damages if it does not get repaired quickly.